Interpack 2017 is breaking records: with over 2700 exhibitors from 60 countries, this promises to be the highest demanded innovative packaging exhibition in history. No other trade fair in the world presents the entire supply chain from the food, beverage, confectionery, bakery, pharmaceutical, cosmetics, non-food and industrial goods sectors. A mere 170.000 visitors are expected, and PaperFoam will make it’s appearance from May 4th to may 10th on this remarkable event. A great opportunity to showcase our latest innovations and designs. Come check out our booth in hall 9, stand J25. 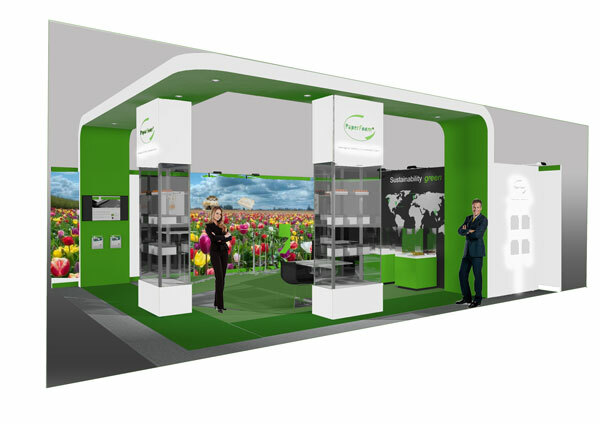 If you want to discuss packaging solutions, come visit us! You can make an appointment here.